Experience Lancaster's living heritage. 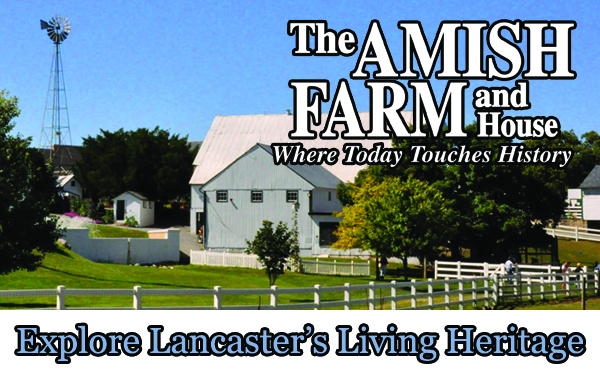 Explore the Amish lifestyle at the Amish Farm and House. Offering guided house tours, farm tours, and Amish Countryside bus tours.